Patients are our priority. Whether you are using an attorney lien or traditional insurance plan, our team is here to help. ARE YOU A LIEN PATIENT? Las Vegas Pharmacy has specialized in helping lien patients for more than 13 years. 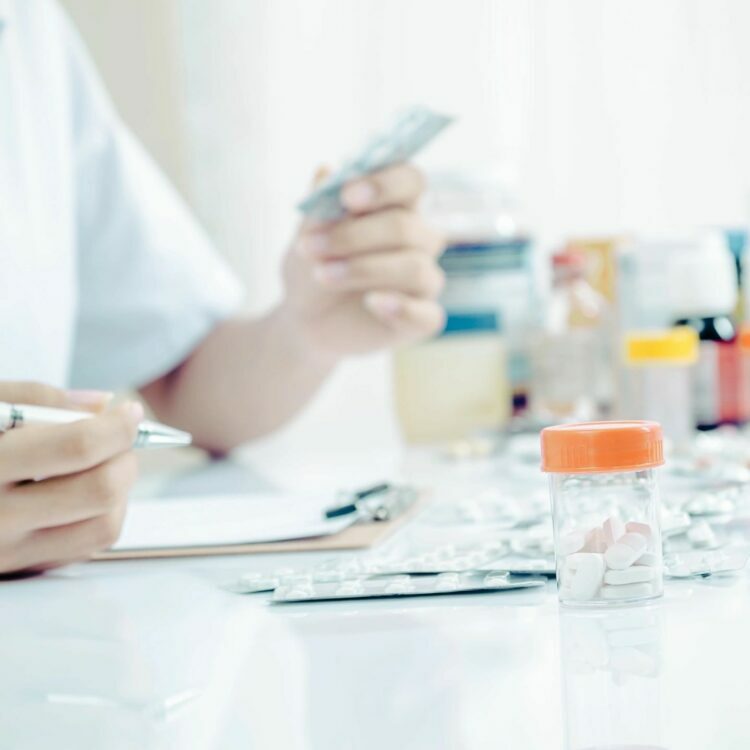 We work with personal injury attorneys and physicians across the Valley to help get patients the medications they need with no out-of-pocket expenses. 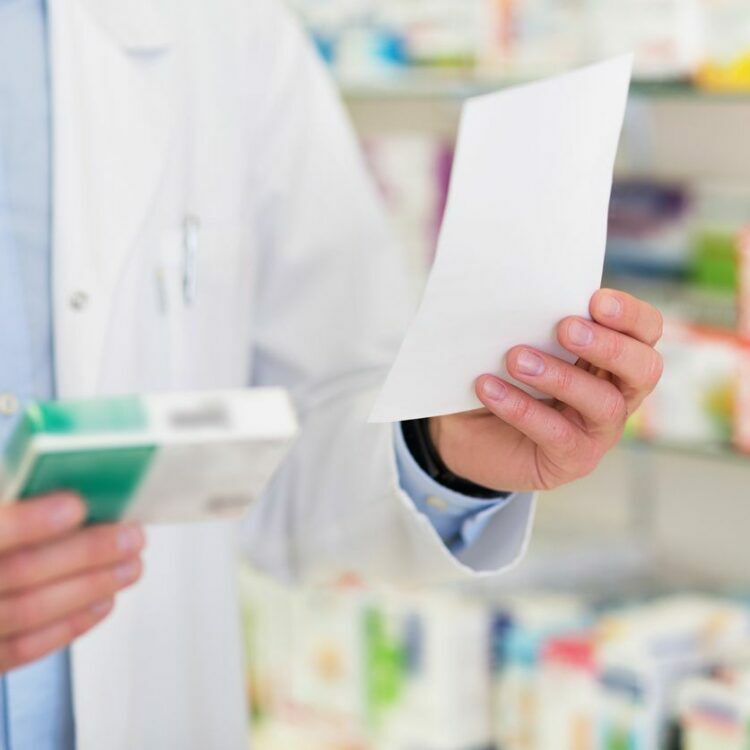 If Las Vegas Pharmacy is a bit far from home, enjoy the convenience of six other locations from Summerlin to Green Valley. ARE YOU AN INSURANCE PATIENT? Las Vegas Pharmacy accepts most major insurance plans and offers free home delivery throughout the Vegas Valley. Our managing pharmacist, Lori Ortale, has over 30 years of retail pharmacy experience, but it's our concierge-style, white-glove service that makes us distinctly different.